To honor the anniversary of the Fall of Saigon, coming up on April 30th, we spoke again with Wayne Karlin and Homer Steedly, two Vietnam veterans whose stories we told in our documentary series Shared Weight. 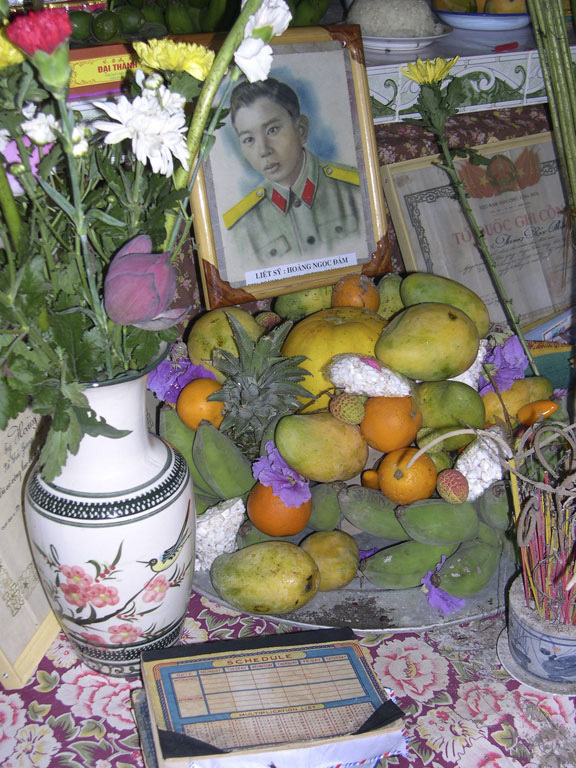 Homer Steedly returned to Vietnam in 2008 with CEM to meet the family of Hoang Ngoc Dam, a young Vietnamese solider whom he killed in a chance encounter during the war. Wayne Karlin is a professor in the Languages and Literature department at the College of Southern Maryland. He served in Vietnam as a Marine and has written many books about the aftermath of the war, including Wandering Souls, an account of his trip back to Vietnam with Homer.